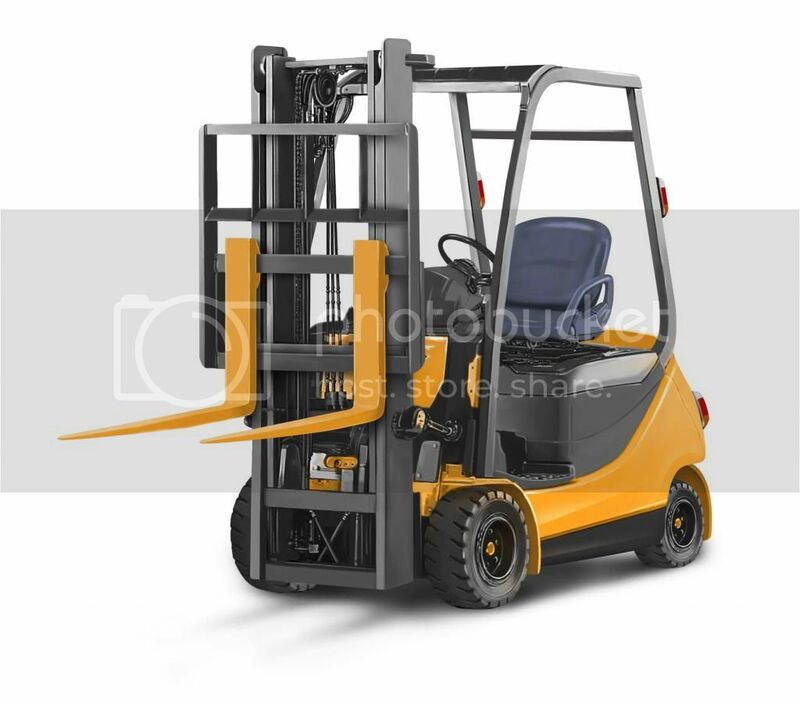 Fork Lift Sales: We’re your heavy fork lift experts and retailer of used forklifts. Get the selection of heavy forklift equipment you need. Our large inventory will enable us to match you with the best machines and tools to increase the volume of work you do. We have what you need to professionally get your moving and trnasporting job done. Save a bucket load with us! We have the best deals and the best quality! The pre-owned forklift equipment we have can result in significant savings for you. You can be assured of the hardiness of the machines, because you’ll get a report of the safety and function checks. Guaranteed to work. We guarantee our equipment will work long and hard in your service. Plus, we have the parts and attachments you might need later on. Dependability and turst is our motto. Put our experience to work for your heavy-duty jobs. For the best Fork Lift Sales in Lake Station, IN, call and come visit us today! Southlake Lift Truck. We specialize in Forklift Sales, Forklift Repairs & Service, ForkLift parts, ForkLift rentals, and ForkLift On Site Repair.